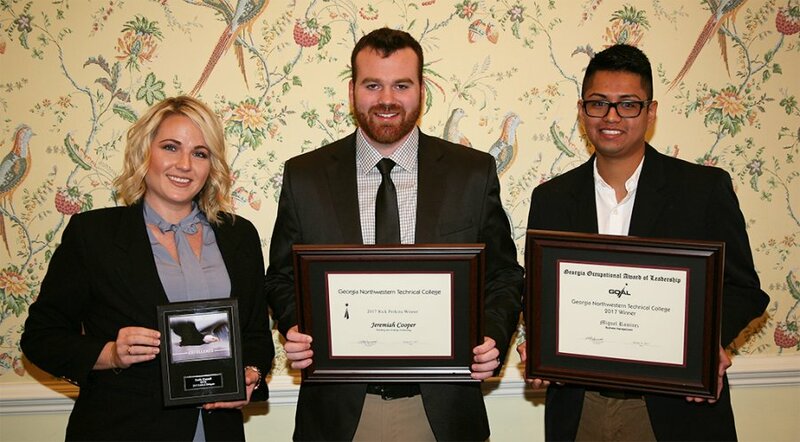 Miguel Ramirez, a Business Management student from Rome, was named Georgia Northwestern Technical College’s (GNTC) 2017 Georgia Occupational Award of Leadership (GOAL) winner and Jeremiah Cooper, a Welding and Joining Technology instructor from Ringgold, was selected as the college’s 2017 Rick Perkins Instructor of the Year. 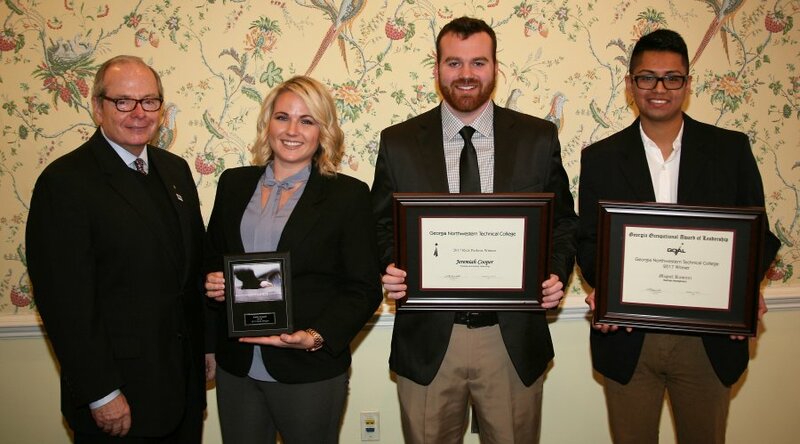 The winners were named during the Seven Hills Rotary Club meeting at Coosa Country Club on Tuesday, Jan. 31. 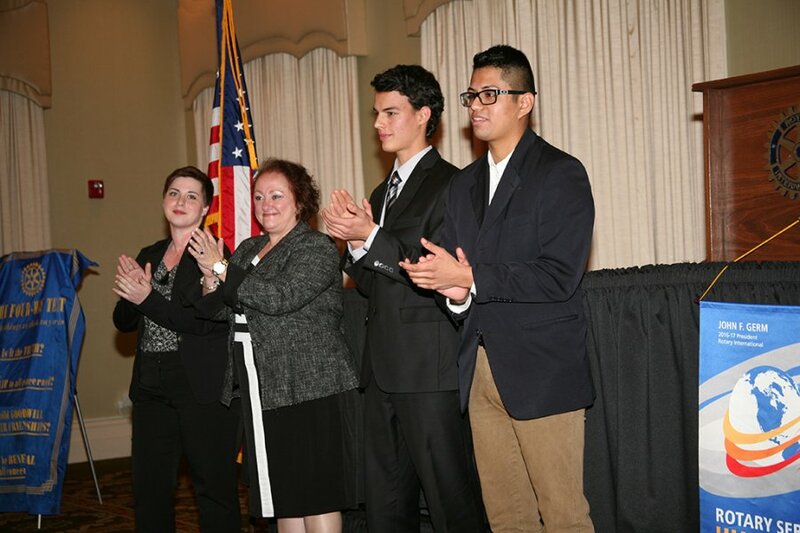 The awards were sponsored and presented by the Greater Rome Chamber of Commerce, the Seven Hills Rotary Club of Rome, and the GNTC Student Leadership Council. 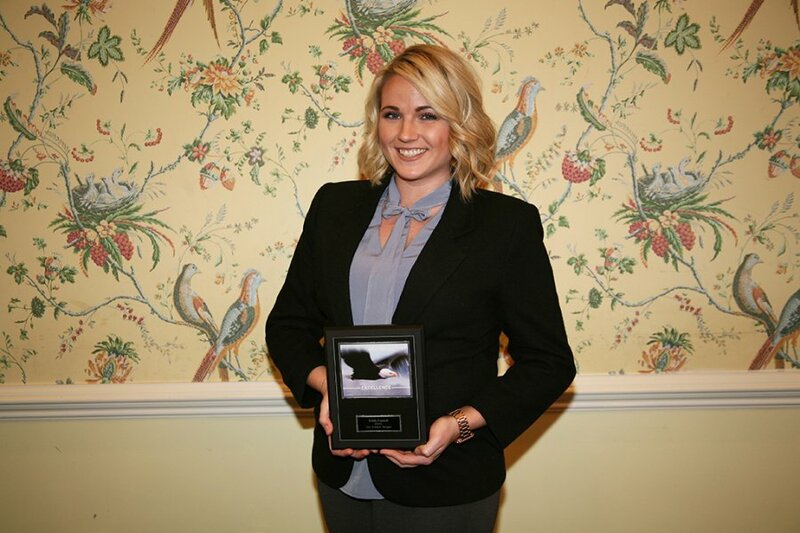 Emily Connell, a resident of Ringgold who was chosen in December to represent Georgia Northwestern at the EAGLE Leadership Institute, was also recognized during the banquet. 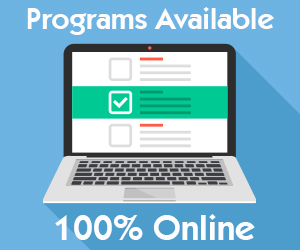 The Leadership Institute recognizes and honors those students who have demonstrated superior achievement in adult education classes and programs. 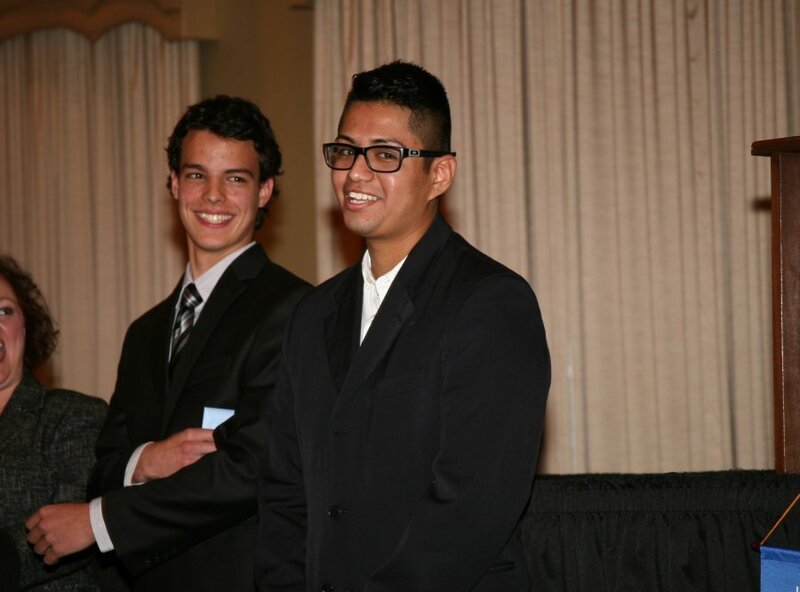 Ramirez, GNTC’s GOAL winner, is a student at the Floyd County Campus and was nominated by his instructor, Gerald McFry, director of the Business Management program. 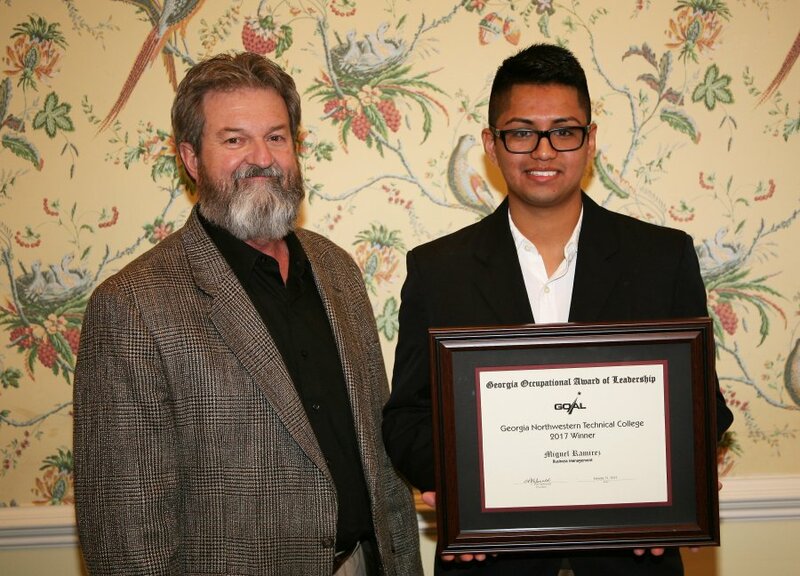 He was selected from a group of four semi-finalists for his presentation on technical education by a panel of judges representing business, industry, and higher education in the Northwest Georgia region. Members of the GOAL judging panel were Mark Cochran, owner, Cevian Design Lab; Gary Majestic, general manager, Commercial Fluid Power; Nancy Smith, owner, N.L. Smithworks, LLC; Brian Smith, account manager, Logical Systems, Inc.; and Kathy Waters, key account manager, Georgia Power Company. 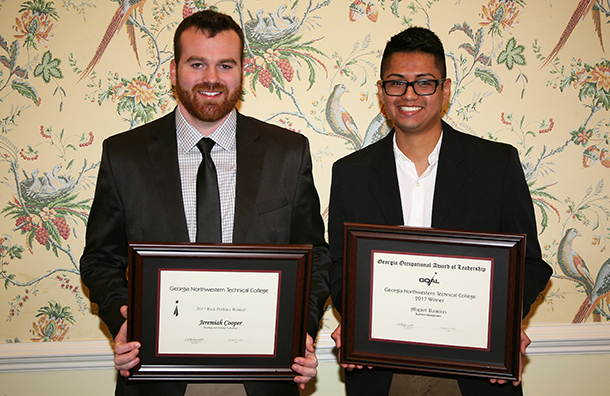 Miguel Ramirez (right) Georgia Northwestern’s 2017 GOAL Winner and Jeremiah Cooper (left) Rick Perkins Instructor of the Year at GNTC. Ramirez is currently an Appliance Performer Instructor at Lowes, Inc., and received the Platinum Performer Award from Lowes in 2016. He has volunteered for the Human Rights Campaign, 2015-16, and for Keep Rivers Alive, 2008-09. He was also member of Kiwanis Club, Polk Youth Leadership, Beta Club, Keep Polk Beautiful, and the National Honor Society. During his junior year in high school, Ramirez had to drop out due to unexpected family events. He obtained his GED© diploma from Georgia Northwestern and went on to attend college at the Floyd County Campus. 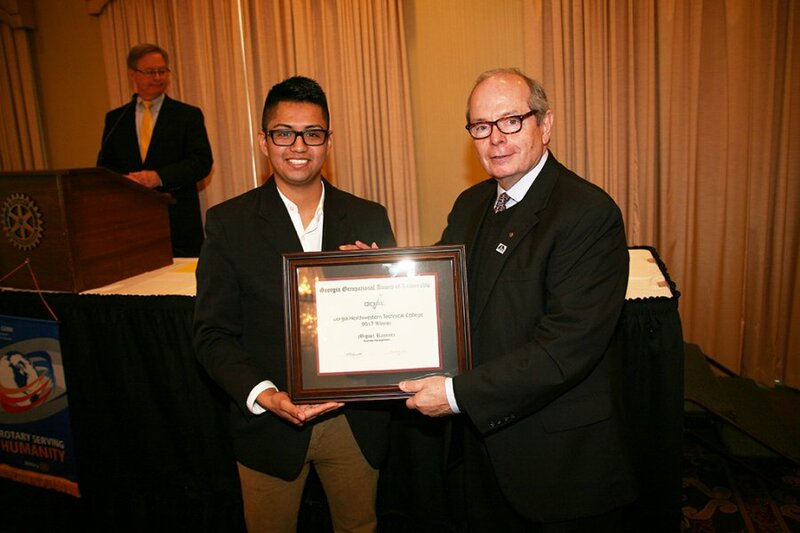 Ramirez has made the President’s List each semester at GNTC and has a 4.0 GPA. He works full time and goes to college full time. As the 2017 GOAL Winner for Georgia Northwestern, Ramirez will move to the regional competition and if chosen as a regional winner, he will compete at the state level against winners from the other regions of Georgia. He will receive an all-expense-paid trip to Atlanta. 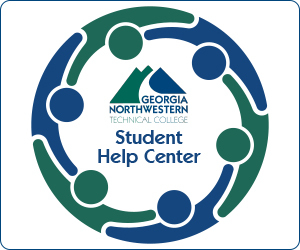 A panel of leaders from business, industry, and government will choose the Technical College System of Georgia’s (TCSG) GOAL winner for 2017 and recipient of the GOAL medallion. The 2017 Student of the Year and state GOAL winner will serve as TCSG’s student ambassador during a number of system and college functions throughout the year. Jeremiah Cooper, instructor of Welding and Joining Technology on the Walker County Campus, was selected as GNTC’s 2017 Rick Perkins Instructor of the Year. 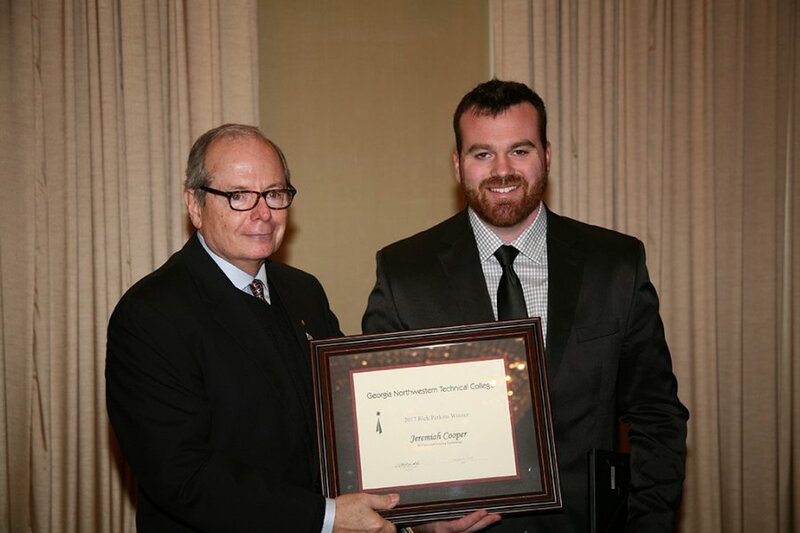 Cooper was chosen for his outstanding presentation about the value of technical education. Cooper has been an instructor at GNTC since 2013. Prior to joining Georgia Northwestern, he served as a welder and fabricator, Gentry Steel Inc., 2012-13; welder and fabricator, Wilson Fabrication, 2009-12; and as an instructor, Childcare Network, 2009-12. His qualifications and certifications include: Welding and Joining Technology, diploma; Basic Shielded Metal Arc Welding, certificate; Vertical Shielded Metal Arc Welding and Fabrication, certificate; Advanced Shielded Metal Arc Welding, certificate; Gas Metal Arc Welding, certificate; Gas Tungsten Arc Welding, certificate; National Center for Construction Education and Research (NCCER) Welding, certification; NCCER Welding Educator, certification; America Welding Society (AWS) D1.1 Structural Steel Welding, certification; and AWS D1.5 Bridge Code Welding, certification. Cooper is a member of SkillsUSA, the Youth Success Academy, Department of Labor, and the American Welding Society. As GNTC’s Rick Perkins Instructor of the Year, Cooper will compete in the regional competition. If chosen as a regional winner, he will compete at the state level in the competition. A panel of leaders from business, industry, and government will choose one instructor to be the 2017 Technical College System of Georgia’s Rick Perkins Instructor of the Year. The winner will receive a $1,000 cash prize.